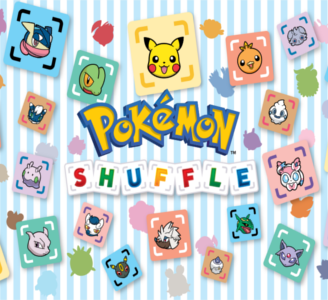 Pokémon Shuffle is a puzzle game by The Pokémon Company in which players fight against various Pokémon by matching three of more of the same Pokémon on their bottom of their screen. Pokémon Shuffle works perfectly in Citra. All works as expected and in the timed puzzle is possible to limit the maximum speed to accomplish the goal without difficult.